Packed with a whopping 60 recipes this book takes you through a fascinating introduction to miso including how it is made, the myriad ways it can be used and how surprisingly good for you it is. 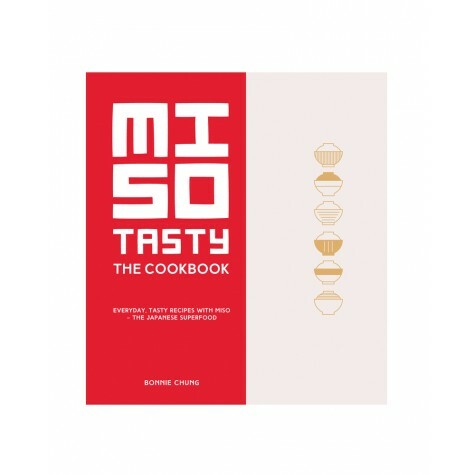 Bonnie Chung, a self-taught miso expert, explores the great versatility of this exciting paste from soups, dressings and marinades to dips and desserts – salty miso caramel tartlets are suprisingly easy and delicious. Once you have welcomed the wonder of umami rich miso to your cooking you will wonder what you ever did without it.